Dr. Joanne is a Psychologist with a License as a Marriage and Family Therapist (LMFT) and Professional Counselor (LPC), in the state of Louisiana, USA. In addition, she is a Certified Counselor by the American National Board of Certified Counselors (NCC) as well as Certified in Myers Briggs Type Indicator (MBTI) personality inventory. 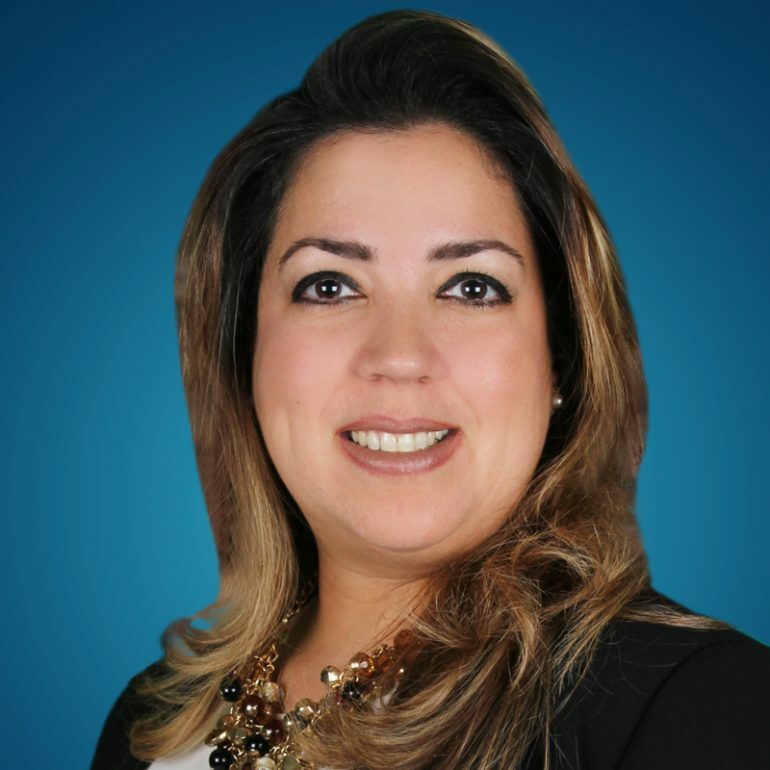 She is the president of the Middle East Psychological Association (MEPA) and a member of the American Psychological Association (APA), American Counseling Association (ACA), and Venezuelan Federation of Psychologists (FPV). Dr. Joanne graduated with a Ph.D. in Psychology from The Chicago School of Professional Psychology, Chicago Illinois, USA, earned her Master’s in Science degree in Clinical Mental Health Counseling from Loyola University, New Orleans Louisiana, USA and her Professional Psychology degree from The Rafael Urdaneta University in Venezuela. She has over 23 years of experience working with individuals in private practice as well as in educational and corporate settings. Dr. Joanne is an experienced bi-lingual (English-Spanish) psychologist whose passion is to promote well-being and personal growth. Her well-rounded experience together with her multicultural background makes Dr. Joanne a unique therapist who is ready and eager to assist with all the challenging situations she is approached with.